Due to high demand we are glad to bring back «Covers» for it’s SECOND RUN! «Covers», the second original production from the Lost & Found Project, is an interactive play that explores personal family stories about the Russian-Jewish identity experience. Under the acclaimed Russian director Alexandre Marine, «Covers» looks into family bonds, our choices, our definition of success, and the directions we take that form our lives. All these, which are inevitable products to ourselves and to our relationships, that are the glue of our lives, as well as the possible cause of our downfalls. «Covers» is a gripping theatrical oeuvre that will transport audiences between decades of lost memories and uncovered experiences. The Lost & Found Project is an experimental theatre troupe featuring Russian-Jewish actors born in the 70s-80s in the former Soviet Union, who found their way to the United States with their families. 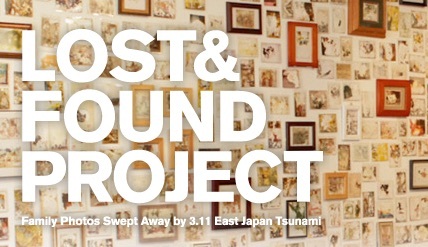 Through the process of investigation into personal family histories, weaving together family narratives, legends and personal stories, Lost & Found Project is proud to present COVERS. Folksbinene.RU is a partnership initiative of the Genesis Philanthropy Group and National Yiddish Theatre — Folksbiene.